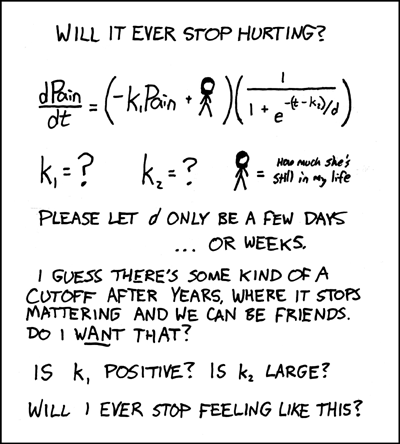 You laugh to keep from crying, you do math to keep from crying . . .